On April 6 and 7, President Trump and Xi Jinping, along with their senior staff, had in-depth discussions about the bilateral trade and economic relationship, North Korea, and maritime issues in the East and South China Seas. The meetings provided an opportunity for both leaders to present their concerns and convey their priorities, and to establish a good working relationship. At the end of their discussions, both Trump and Xi characterized the talks in positive terms. 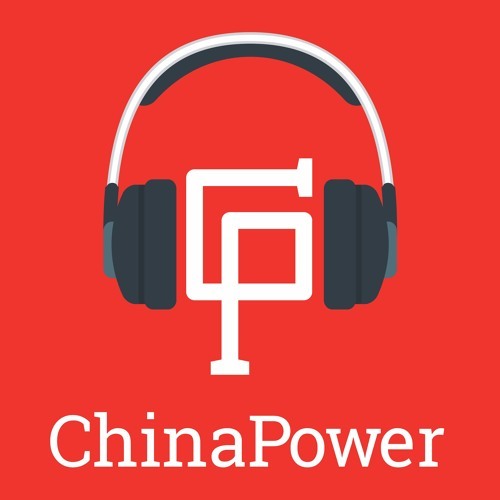 In this episode we sit down with Ely Ratner to discuss what was achieved at the Xi-Trump summit and how the meeting might influence US-China relations going forward.